Cha-Da Beach Resort & Spa, an exclusive 5-star exotic and modern resort located in the beautiful island of Ko-Lanta, in the province of Krabi. It is an area of idyllic islands with a rich aquatic fauna and a wide variety of coral reefs ideal for diving and sailing lovers. Cha-Da Beach Resort & Spa in Koh Lanta offering Thai hospitality and privileged services features Lanta’s largest lagoon-type swimming pool and a spa with a wide variety of natural treatments and massages that will conquer honeymooners and couples on a romantic trip. 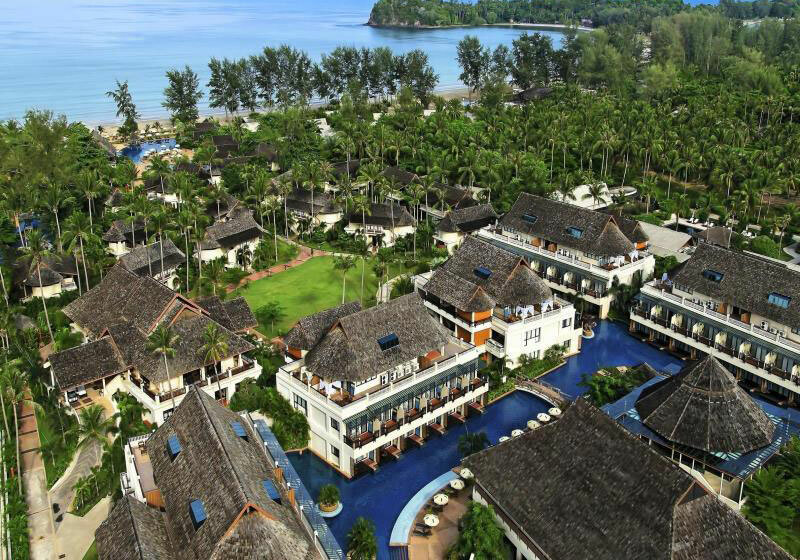 Short Description: Cha-Da Beach Resort & Spa, an exclusive 5-star exotic and modern resort located in the beautiful island of Ko-Lanta, in the province of Krabi. It is an area of idyllic islands with a rich aquatic fauna and a wide variety of coral reefs ideal for diving and sailing lovers.